At Allstar Systems, our team of plumbing and heating engineers are here to provide and install your Norfolk home with a hot water system today. Our licensed, experienced and fully-qualified team is here to help you today. 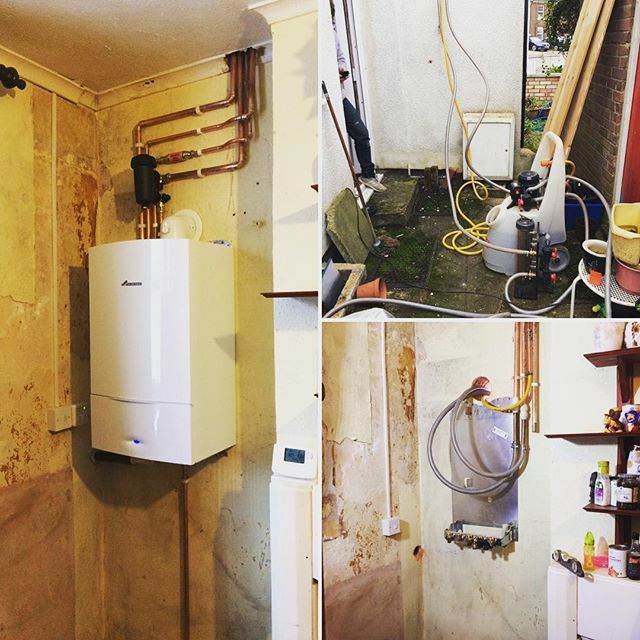 Our experienced team can install vented hot water systems and unvented hot water systems. 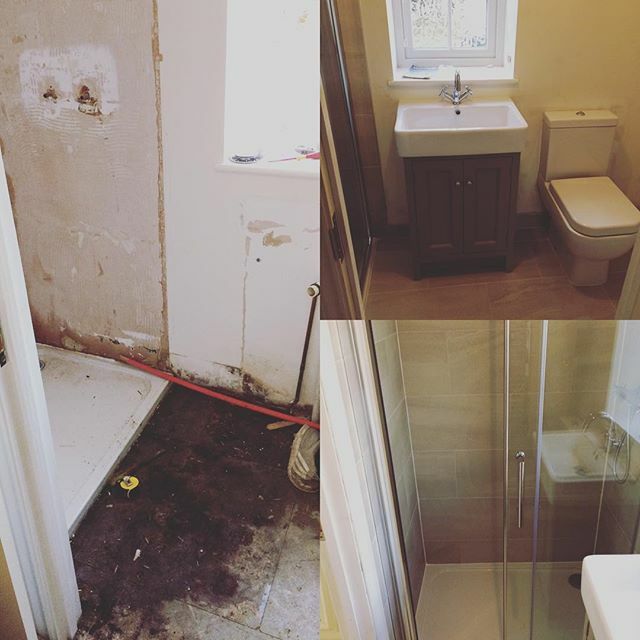 With over 15 years of plumbing, heating and boiler experience as well as a 12-month warranty on all our work we carry out, you can be assured that your home functions correctly all year round. We’re based in Norwich, however, our hot water system installation service is available across Norfolk, including Thetford, King’s Lynn, Great Yarmouth and Bury St. Edmunds. Contact us today. 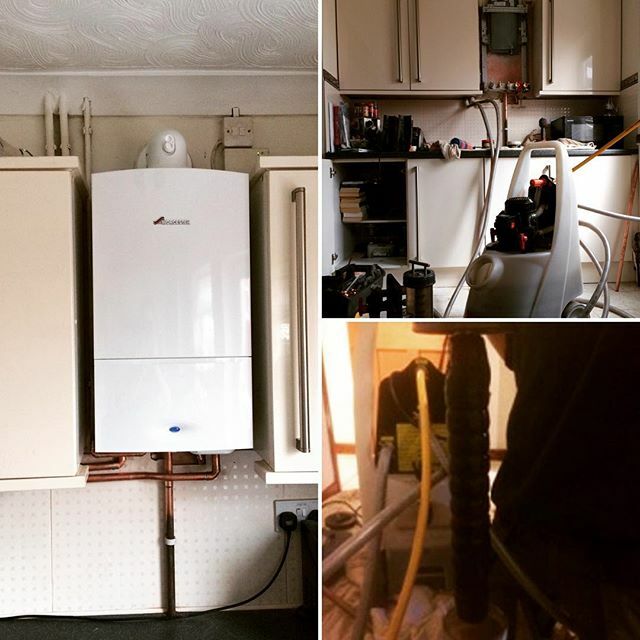 An unvented hot water system is a pressurised water system which is fed and connected to the cold mains water feed. This system can deliver hot water at mains pressure which greatly improves the performance of your shower, hot water taps and bath. 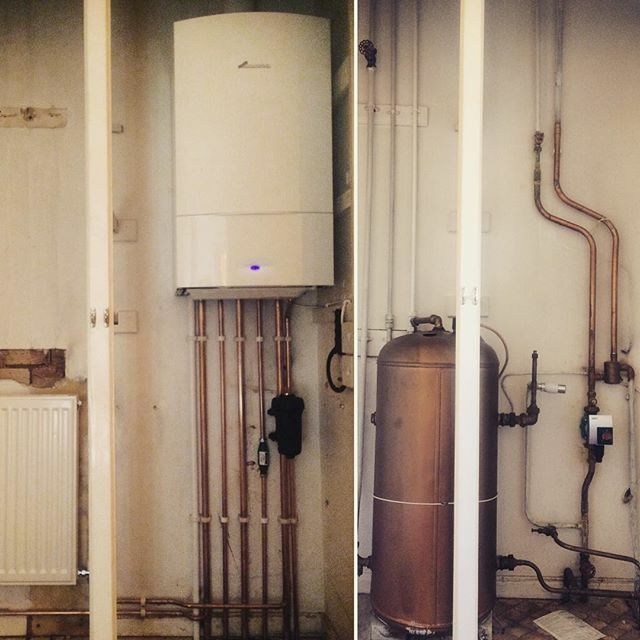 We use Heatrae Sadia for our hot water systems, who offer a 30-year warranty for their parts and products. This system doesn’t require a cold-water tank as the hot water cylinders are fed directly through the cold-water mains. Water pressure remains stable throughout your Norfolk property. Reduced maintenance costs because there’s no need for a cold water tank. 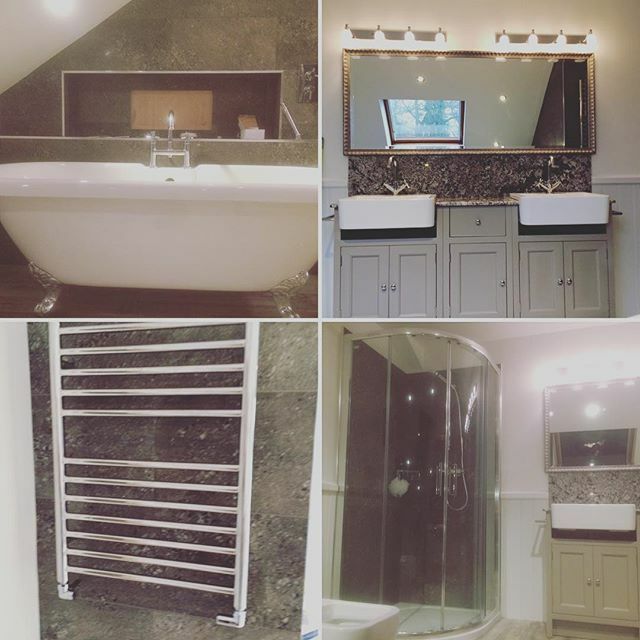 An ideal hot water system for larger properties. 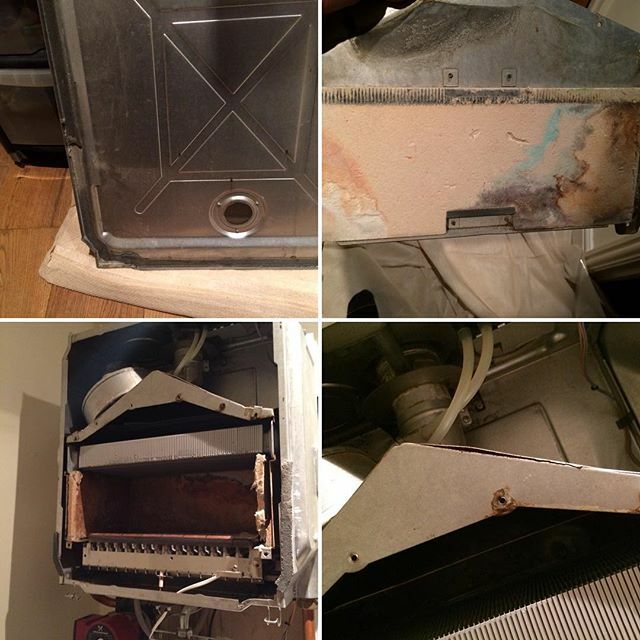 What is a Vented Hot Water System? A vented hot water system involves a cold water storage tank, traditionally installed in the loft that supplies water to the hot water cylinder through a gravity system. The water is then heated within the hot water cylinder. 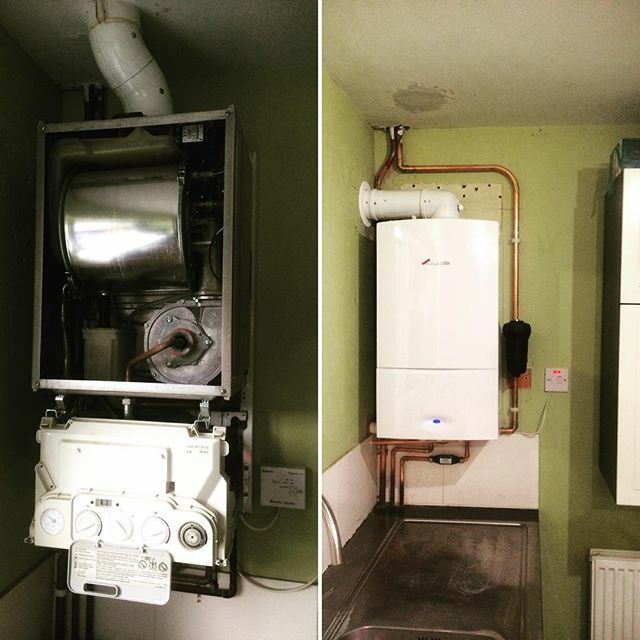 An extremely common hot water system used in the UK due to cheaper installation costs. Water pressure is affected by the height at which the tank is placed. The hot water cylinder is fed via gravity to the different rooms within the home. 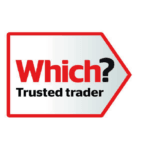 For more information on our hot water systems for Norwich, Thetford, Great Yarmouth and the rest of Norfolk, contact us on 01603523247 and we’ll be happy to answer any questions you have for us. You can also get in touch with us here.